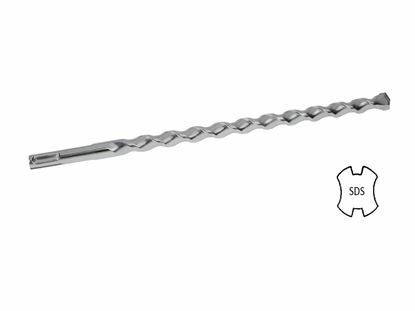 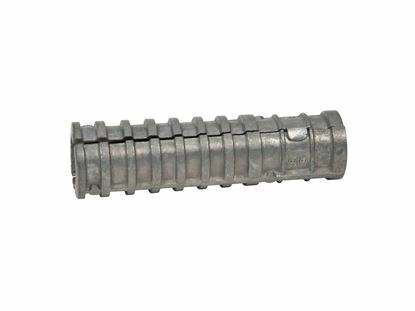 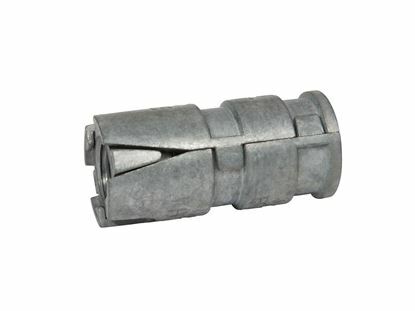 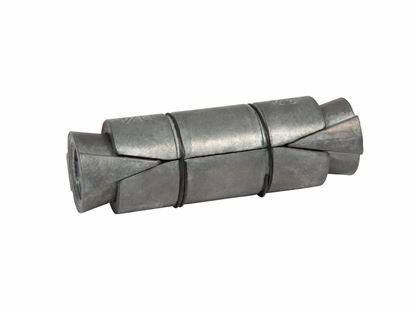 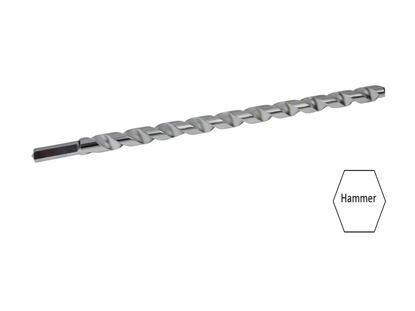 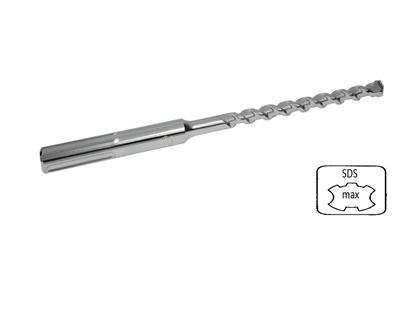 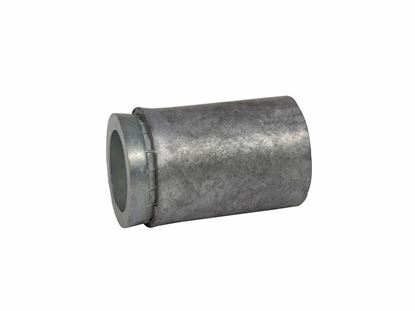 Bit Size 3/4" Minimum Embedment 3-1/2"
The CONFAST® 1/2" Lag Shield Long is used for attaching to masonry material that is soft or weak because it has added length for a more successful application. Packaged in boxes of 25, they are in stock and ready to ship out the same day an order is received. 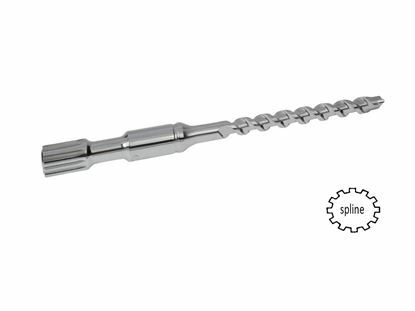 Orders will arrive in 1 to 3 business days.